Do you have a busy lifestyle or a medical condition that always makes you feel tired and are looking for ideas to get the spring back in your step? Have you made a small change to your lifestyle and it's really made a difference? Well you have come to the right place. 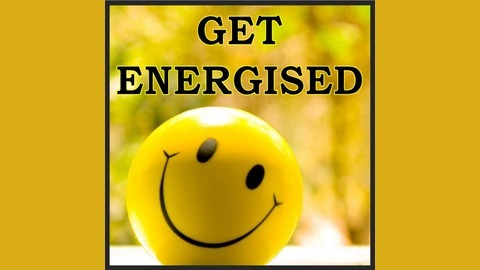 Get Energised is a podcast aimed at motivating, inspiring and educating people who are interested in finding out how to make small changes for a healthier lifestyle. 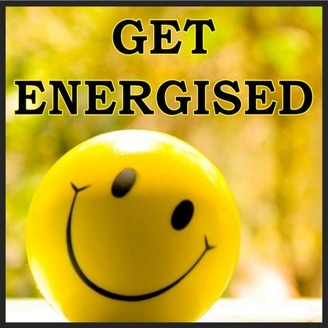 Follow show host, Rosie O’Toole, as she tries out a new Get Energised challenge each week.